"The key to finding professional Locksmiths in Massachusetts"
Search to find locksmiths whose standards, ethics and ethical conduct we stand behind. Login here to find the latest updates. Not already member? Fill out the application on our site to start enjoying the benefits of membership. 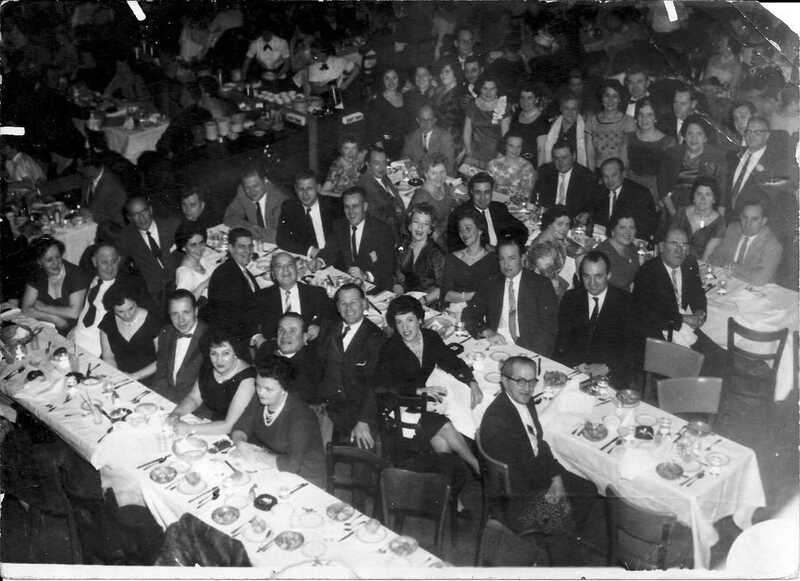 Massachusetts Locksmith Association Banquet Blinstrubs Village South Boston@ 1961-1962.With Ernest Maestranzi and Charlie Collini.